Months of work on the comprehensive plan culminates June 2 at a third and final community summit. Your feedback is needed. Austin Coming Together and LISC Chicago have been leading the efforts. 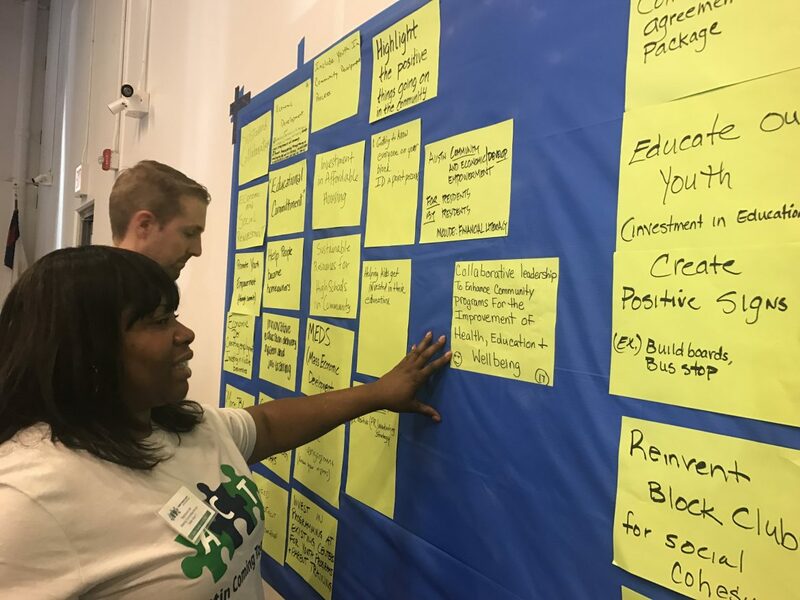 Participants discussed at this week’s meeting about how to get more local teens to attend Austin high schools rather than leave the neighborhood. 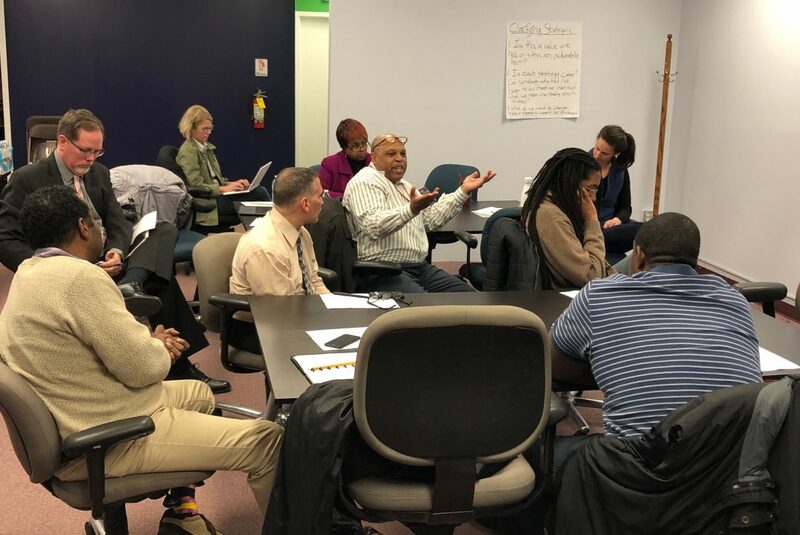 Dozens of residents and other stakeholders have been meeting monthly to come up with a detailed action plan to improve the city’s most-populated neighborhood. 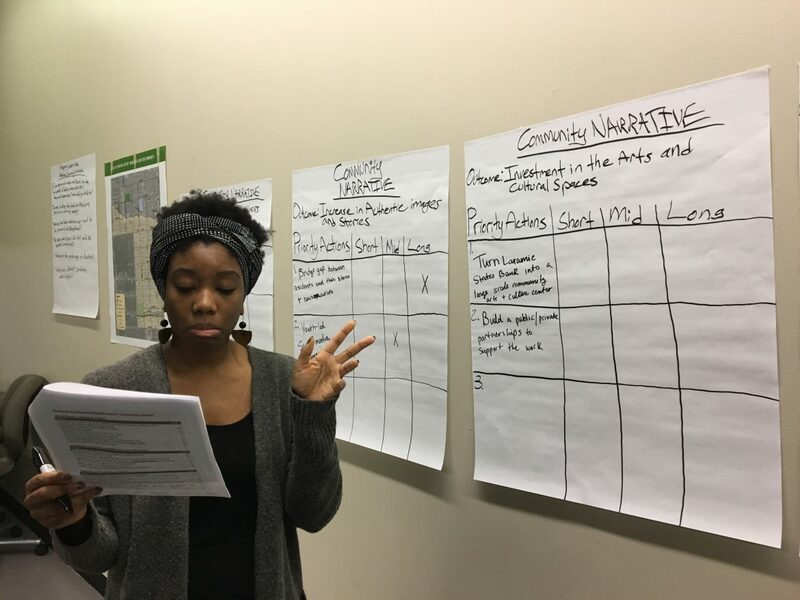 The process is being led by Austin Coming Together and LISC Chicago. 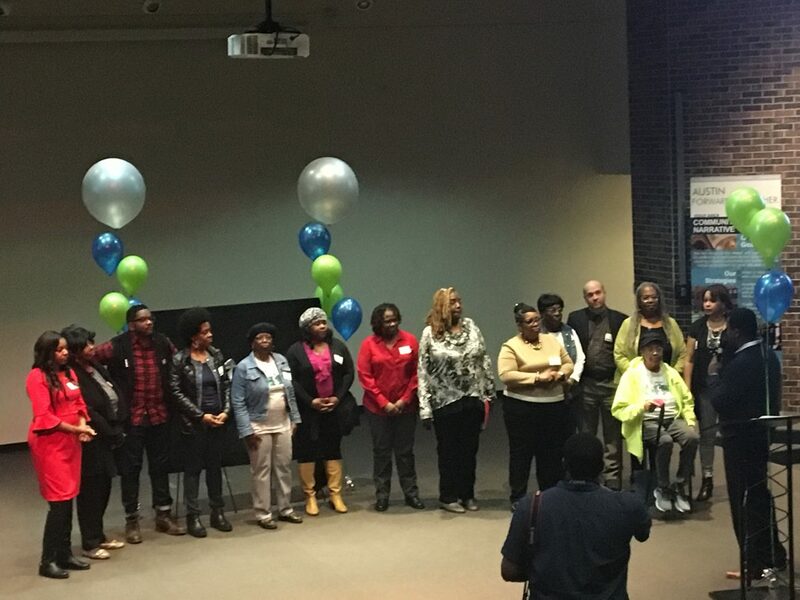 Dozens of people working on a five-year, quality-of-life plan met last week to determine next steps. Austin Coming Together is leading efforts to produce the plan, which is expected to be unveiled this summer. 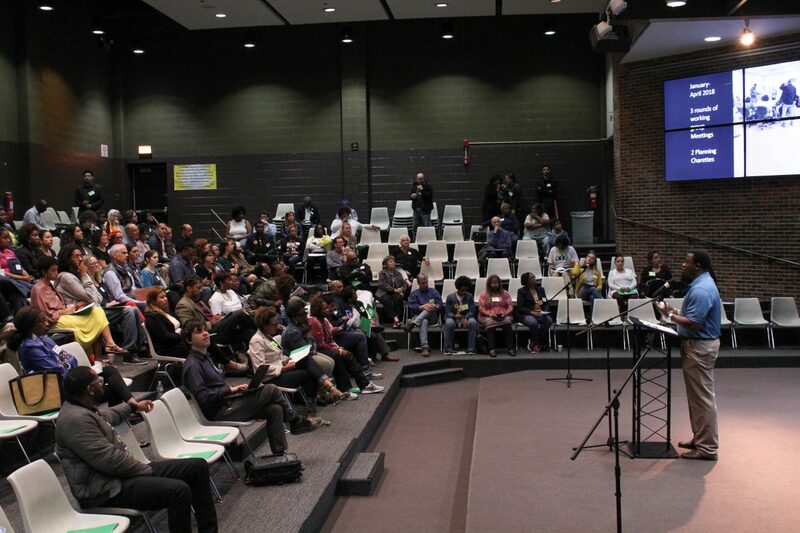 About 200 people participated last weekend in the first of three community summits organized by Austin Coming Together and LISC Chicago. Austin Coming Together will hold a town hall meeting Aug. 27 from 6 to 8 p.m. at Austin Town Hall. The next meeting will be held Nov. 6 at Columbus Park.